staple in education across many of the most prominent degree programs in top Universities around the globe. continues to grow, but it is being refined, demanding a higher level of skill and ability. 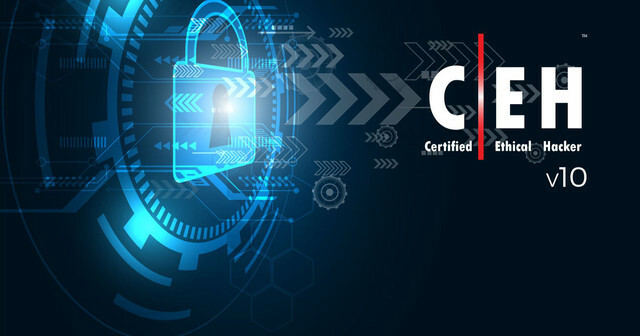 EC-Council raises the bar again for ethical hacking training and certification programs with the all new C|EH v10! You are constantly exposed to creative techniques of achieving optimal information security posture in the target organization; by hacking it! You will learn how to scan,	test, hack and secure target systems. The course covers the Five Phases of Ethical Hacking, diving into Reconnaissance, Gaining Access, Enumeration, Maintaining Access, and covering your tracks.